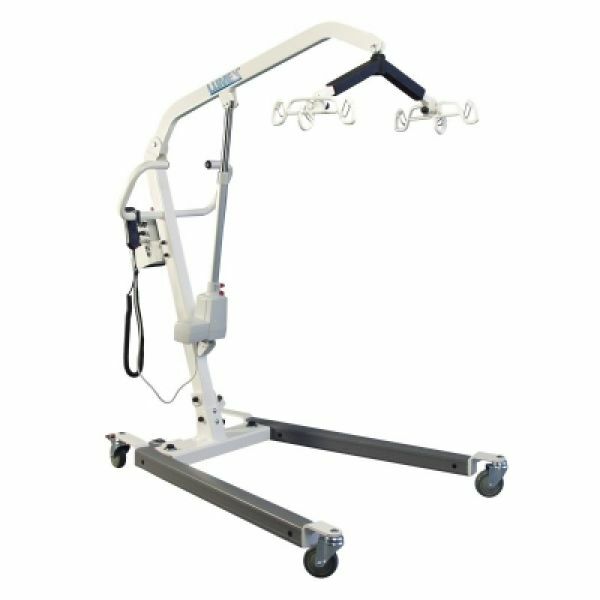 Patient lift for rent in Boston, MA This hydraulic patient lift rental is a high-performance hydraulics raise or lower individuals gradually and safely from any stationary position. To learn more about renting a manual patient lift, please give us a call 855-675-2132. Patient lift rentals are available by the month and we provide deliveries near Newton, Needham, Wellesley, Framingham, Worcester, Westborough, Shrewsbury, Springfield . Also servicing all of New England. Patient lift for rent in Boston, MA. 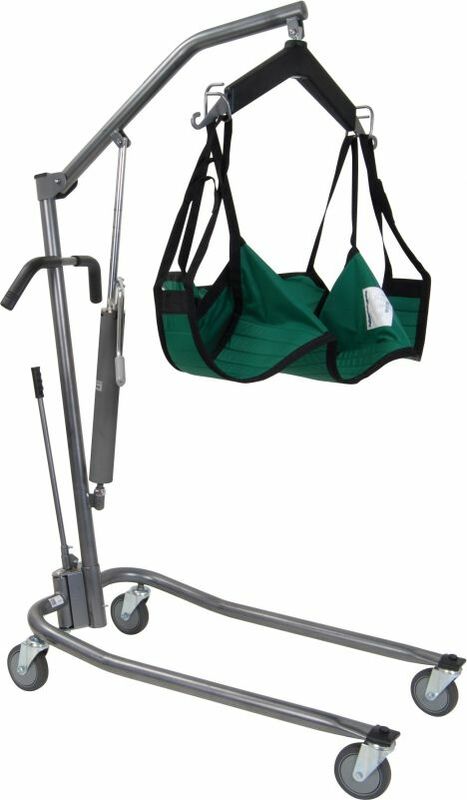 Battery Powered Patient Lift with Six Point Cradle from Drive Medical safely raises or lower individuals up to 400 pounds from any stationary position. To learn more about renting a heavy duty patient lift in the Bristol County area please give us a call at 855-675-2132. Delivery available across the entire New England Area.